Welcome to the new website for Javan Sports Cars, the company behind the exciting R1. Here you’ll find details of the hand-built, track-biased speedster, five years in development and now available to order in left and right hand drive specification. This site will constantly evolve over the coming months, so please check back regularly for updates. The R1 was born for the track. Brutal performance is matched by superb levels of grip and handling to provide the ultimate in track-day thrills and excitement. 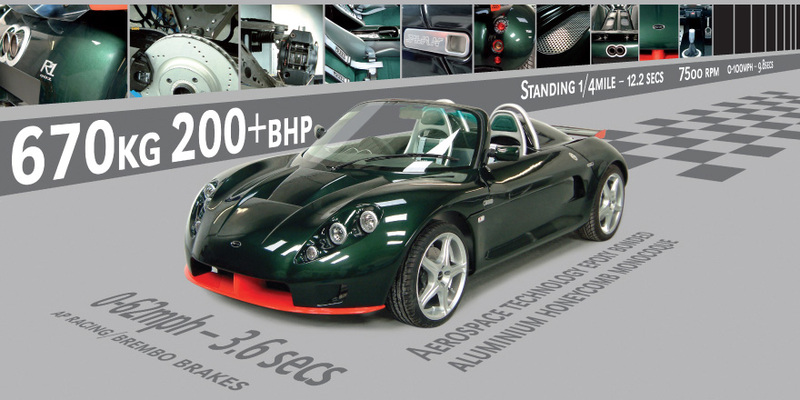 For more information on this exciting new British sports car click here.